Are degree apprenticeships the best kept secret of this current generation? Armed with A-Levels and UCAS points, students leaving school are given two options. Enter work or enter higher education. Each choice comes with it&apos;s own unique set of risks and rewards and deciding on which path to go down can be undeniably daunting. For individuals that enter work there is the fear that they will be left behind in terms of knowledge by those that have entered education. For individuals that enter education there is the fear that they will be left behind in terms of experience by those that have entered work. Both individuals are attempting to add value to themselves in a bid to grow their skillset and knowledge but ultimately, regardless of your chosen path, you are destined to fall short of being the full package. What if, however, there was a third option? One that provided the best of both worlds? A path which allowed you to combine both work and education? A path which benefited both the employee and the employer? With degree apprenticeships, students have the chance to earn three things; money from the offset, three years of invaluable work experience and a debt-free degree. 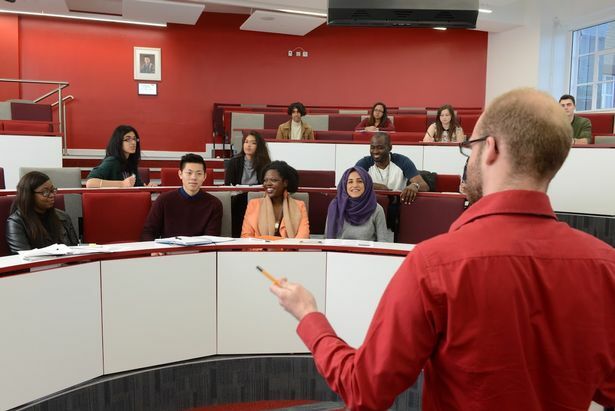 The idea was piloted by Aston University in 2015 and students who are on the program are currently making waves in companies like Microsoft and Virgin Media. No surprise then that other universities have quickly started to follow suit. Their rise in popularity is somewhat of a double-edged sword, however. If degree apprenticeships continue to grow as expected - and according to a study held on The Student Room , 61% of surveyed students said that they would be interested in pursuing one - competition both for places on them as well as in the positions with the companies that offer them are likely to intensify. In short: if you&apos;re a prospective student who is currently in the process of weighing up your options, it could very well be imperative to strike while the iron is hot. Ultimately what it comes down to is writing something on your CV that pops; something that makes a prospective employer sit up and take notice. Young professionals today are expected to be super human. As blunt as it may sound, very few employers in this day and age are willing to &apos;take a punt&apos; on a new graduate coming through the door. And that&apos;s only if it&apos;s open in the first place. With degree apprenticeships, you are giving employers a stake in your future. From there, it&apos;s up to you and your own personal motivation on whether you use this to your advantage. A lot of individuals nowadays will hop between a number of internships and placements giving them only partial knowledge across several fields. By contrast, a long-term apprenticeship will allow for you to gain deep, specialist skills - just the kind that employers are desperate for. 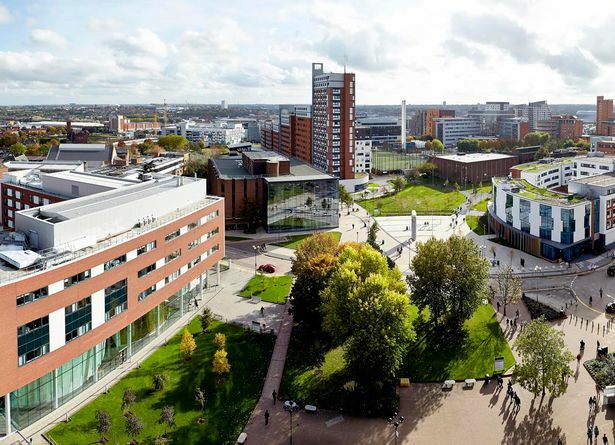 Aston University currently has degree apprenticeships in; Digital & Technology Solutions, Embedded Electronic System Design and Development, and Chartered Manager. Others launching soon include: Professional Engineer, Logistics and Supply Chain, Rail and Nuclear Engineer/Scientist. No hassle of attempting to find work after university. The opportunity to progress annually. A job learning in a subject you wish to pursue Convinced? Curious?